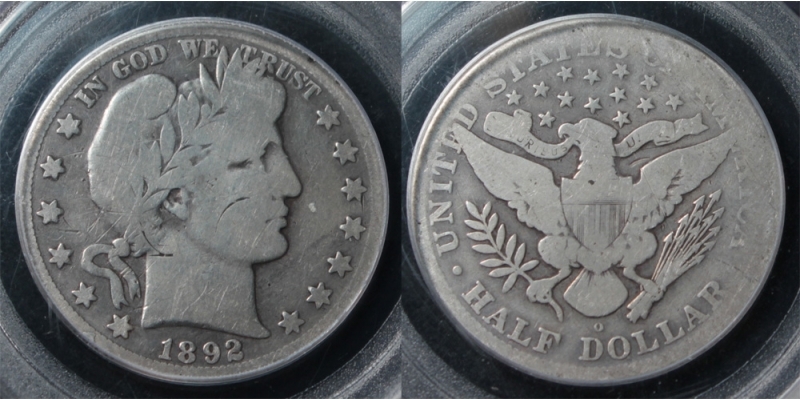 Actually a VG Obverse and Good- Reverse with a few lite marks on face and near braid. 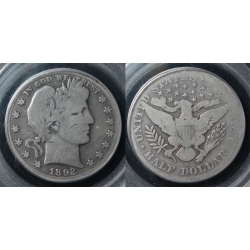 Not a terrible coin at all and extrememly rare with only @ 45 pieces known to exist! Seen worse on the net and for sale @ $5K+ !!! This rarity better than those and priced @ $3750.